Dedicated Learning Support room with internet access and located beside the computer room. Reading scheme for all first years. Screening for mathematics (numeracy) and English (literacy) for all first years. Liaison with national schools in order to establish the needs of each child. One to one meeting with parents where appropriate. Pupils are withdrawn from classes for resource hours in agreement with parents’ and pupils’ wishes. Detailed records kept on each pupil. Sharing of appropriate information with teaching staff with parental consent. Pupils with a psychological report and resource hours have an individual education plan (IEP) which is formulated with SEN teacher/parent/pupil agreement and reviewed once a year. Experienced resource teachers and several SNAs. St. Joseph’s caters for each pupil regardless of their ability. 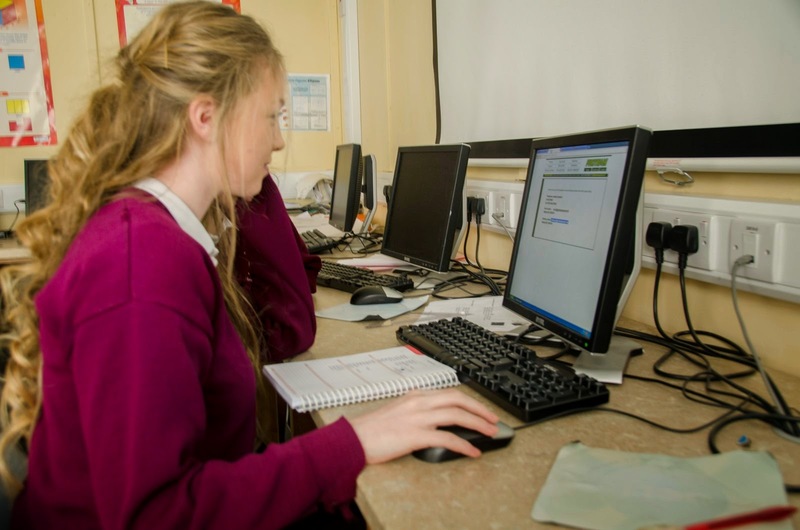 The school is a secure safe environment which offers many support to pupils who may struggle with dyslexia, a medical condition or any physical or learning disability. The whole staff is very receptive to all ability ranges and are supportive and accommodating in their teaching styles.